The Titanic Exhibit Las Vegas takes visitors back in time for a journey on the legendary ship. The Titanic sank to the bottom of the ocean over 100 years ago, but it still fascinates us to this day. Touted as “unsinkable” and nicknamed “the ship of dreams,” the largest passenger steamship of its time remains 2 and a half miles below the surface of the Atlantic Ocean to this day… but now Las Vegas visitors can get a feeling of what it was like to step aboard the mythical ocean-liner in Titanic: The Artifact Exhibition at The Luxor. One of the most successful museum exhibitions of all time, over 20 million visitors have experienced this vivid journey through history. Actual artifacts recovered from the wreckage of the ship, such as passenger luggage, the ship’s whistles, tiles from the smoking room, the cafe’s window frame, a sealed bottle of champagne from 1900 and even piece of the ship’s hull are just a few of the astonishing things you’ll see as you tour the exhibit. You will also get to see a full sized recreation of the ship’s grand staircase as well as the outer promenade deck, with an approximation of the chilly conditions that passengers faced on the night the ship sunk. And when you walk through a recreation of both first and third class rooms adorned with furniture created by the original manufacturers, you’ll really be able to feel what it was like to travel as a passenger on the ship before it collided with the iceberg that would sink it. 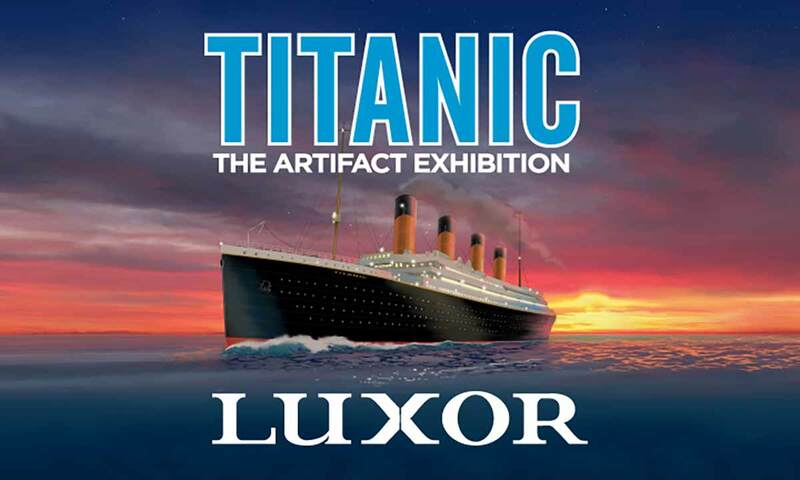 Titanic The Artifact Exhibition Las Vegas is a one of a kind chance to journey back through time and experience what it was like to step on board the legendary ship on that fateful April night almost a century ago. 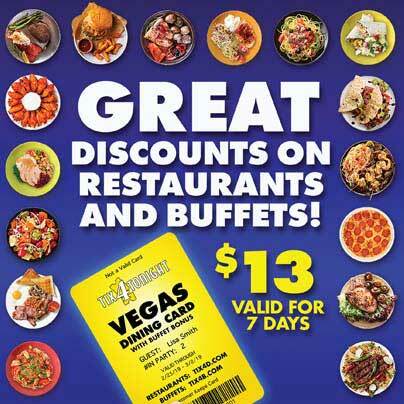 Visit a Tix4Tonight location on The Strip or in Downtown to pick up discount tickets to The Titanic Exhibit before you head over to The Luxor, so you can pay steerage prices for a first-class experience. A tour of the exhibit will remind you why The Titanic was and will always be considered The Ship Dreams.